Hi, my name is David and I’m excited at the prospect of working with you! I have an exceptional customer focus and like to do things the ‘old-fashioned’ way. Meaning, if I say I will return your call, email or drop by your office, I mean it! 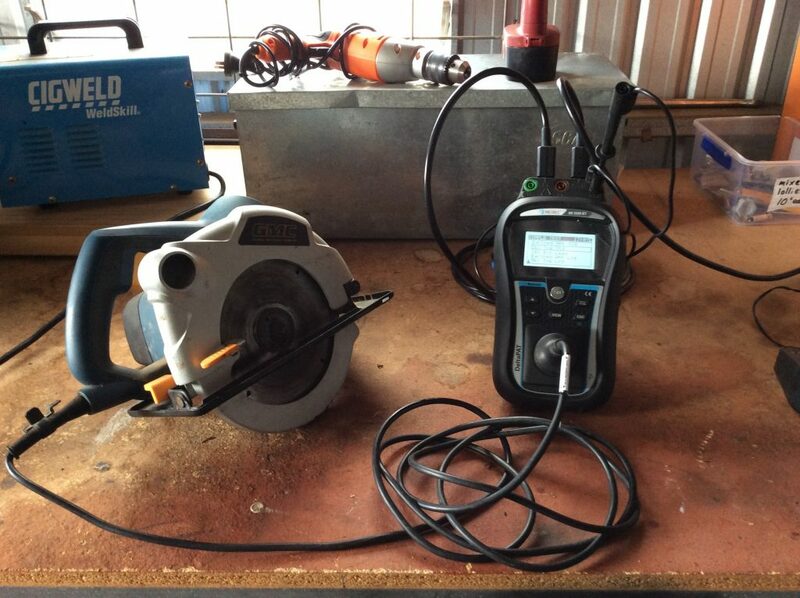 Did you know that it’s the LAW to have all your electrical equipment tested and tagged? So that means, that every business – even a home business – is required to test and tag their electrical equipment every 3, 6 or 12 months (depending on usage), to be compliant with Occupational Health & Safety. Naturally this is for the safety of you and your employees and to ensure you are fully covered for any liability. The most recent statistics from the Department of Commerce show that in just one year, there were 1053 reported electrical shocks, some resulting in death. Testing and Tagging will not only allow you to comply with the Occupational Safety and Health Regulations, but will also greatly reduce the risk of serious injury or death relating to faulty equipment within the workplace or at home. As a family owned business, we will provide you with excellent service, and pride ourselves on our quality workmanship, customer focus and dedication. We use the very latest technology and teamed with our excellent technical knowledge, you can’t go wrong. We will test your equipment, leaving you with durable tags if your equipment passes the testing process. Please call 1300 PULSE now for an obligation-free quote.